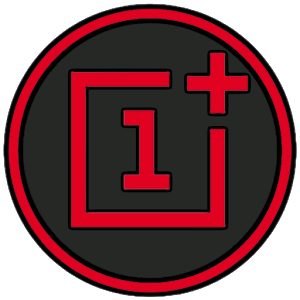 One plus oxygen icon pack hd needs a custom launcher to be applied. OXYGEN ICON PACK Inspired by Beautiful OXYGEN OS by ONE PLUS! There is no way to apply the theme to launchers that do not provide the ability to change icons. So please check your launcher first or download a compatible launcher !!! 3750 Icons Resolution 2K SuperHD+(350 X 350)Pixel! 50 HD Wallpapers with Resolution 2K (1440x2560) Pixel! 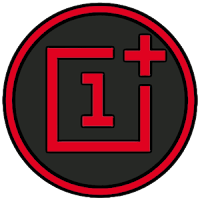 ONE PLUS OXYGEN ICON PACK HDMost of the major launchers on the PlayStore are compatible,ABC, Action, ADW, Apex, Atom, Aviate, GO, Holo, HoloHD, iTop, KK, Lucid, M, Mini, MN, New, Nougat, Nova, S, Smart, Solo, V, ZenUI, Zero.